One of the finest days of weather we’ve had in months allowed for Bongos III to get into her groove. 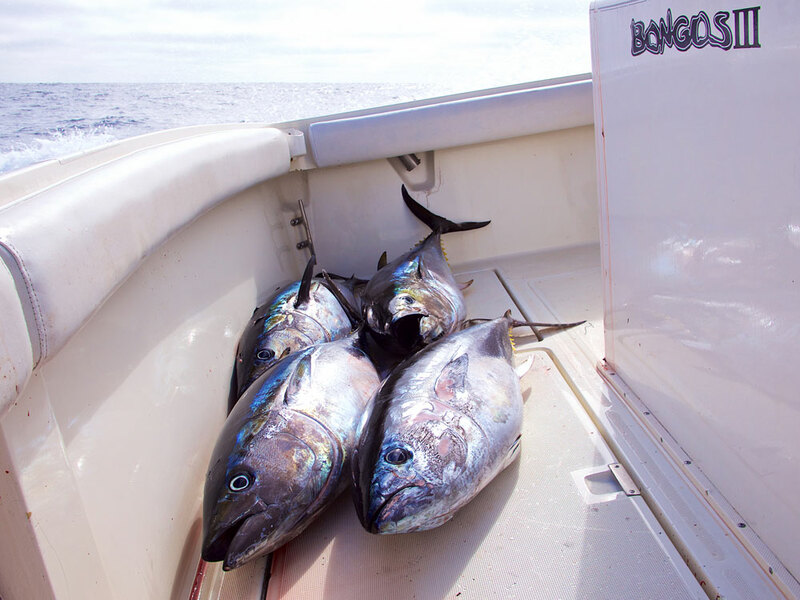 The crew of Bongos III set out yesterday to relocate fish that Capt. Ben Knight had caught the day before. 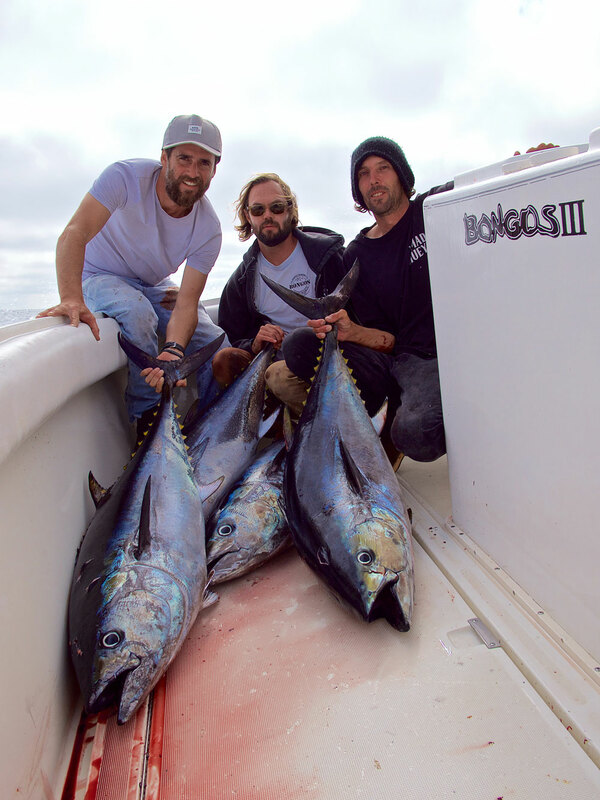 A close group of friends came along as ‘clients’ to indulge in the magnificent fishing that is happening right now. I’ve known Ben and Travis Potter for over 25 years – we grew up surfing together and it’s pretty incredible to be working with them on the water now. 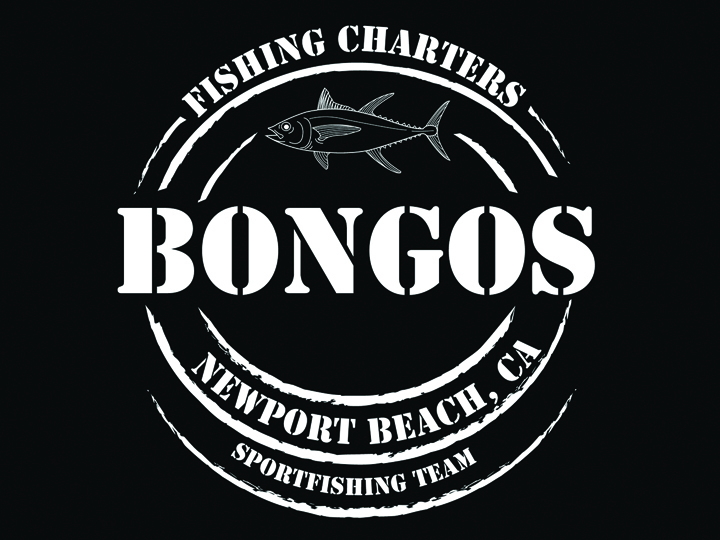 Years in the making and countless conversations about making it happen, finally we’ve built a team that I’m so proud to be a part of – Bongos Sportfishing. Capt. 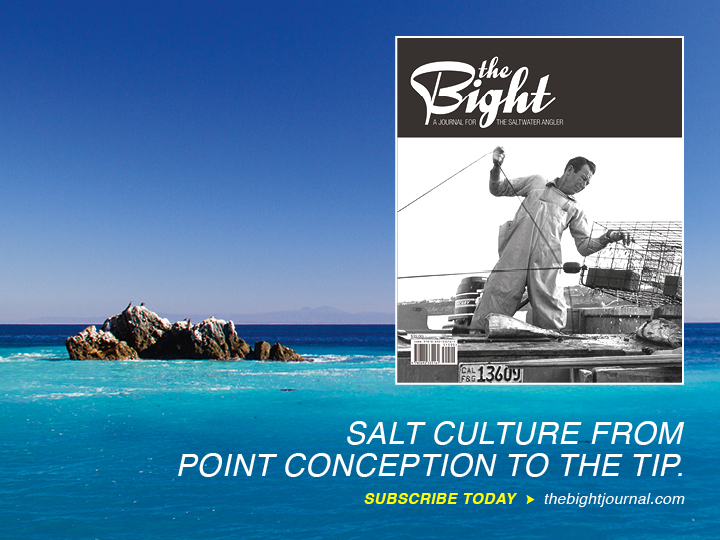 Ben Knight is one of the most humble and honest fishermen I know. Truly dedicated to finding and catching fish while helping others along the way. Trifecta of TranX and custom Phenix rods outfitted with surface iron, large ripbait and popper. 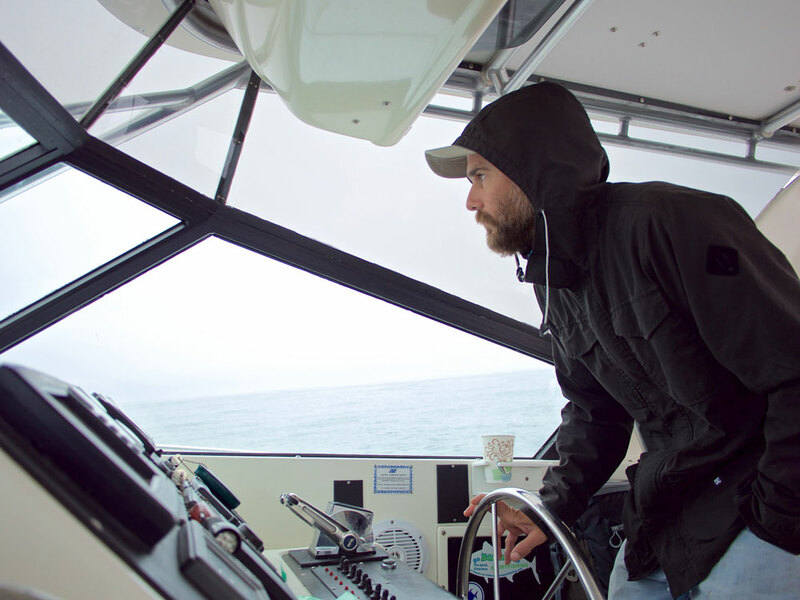 No doubt, the lead scout guides the school toward the bio mass of anchovy that permits the fleet to encounter the incredible fishing that is occurring right now! 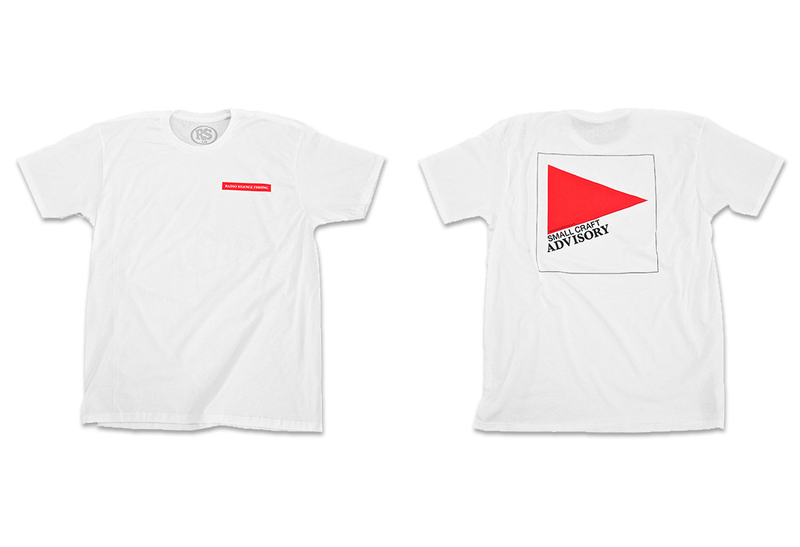 Our friend, the Tern bird gives us direction as to what we shall do next – catch. We found the fish pretty quickly once we were back in the general area that Ben had gotten bit in previously. In the morning, there were large groups of fishing milling about and definitely feeding, but not in a full state of frenzy. Once the sun came out and the gentle breeze picked up, the ocean really came to life and Mother Nature put on an unforgettable show. 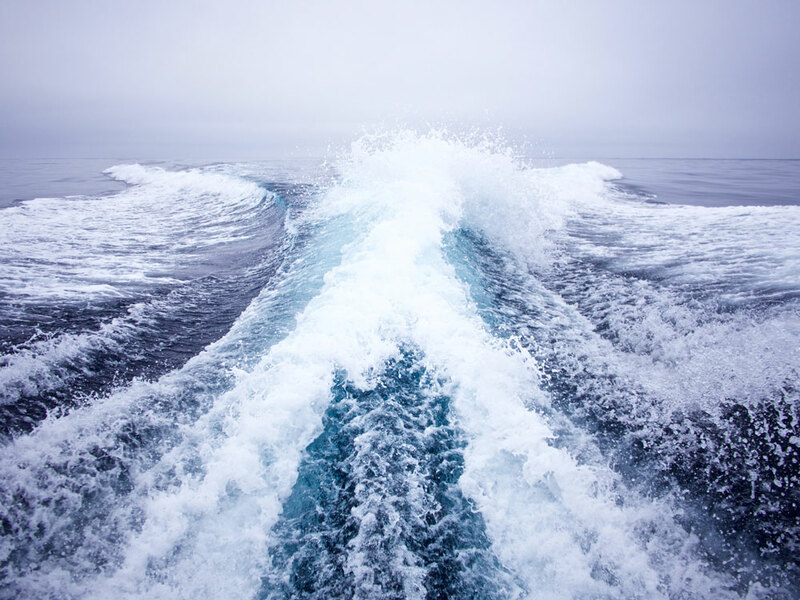 There were acres of explosive fish blasting into the air and devouring bait balls pinned to the surface. One of my closest friends, Todd – in the fight of the day. Cast, pop, kaboom. 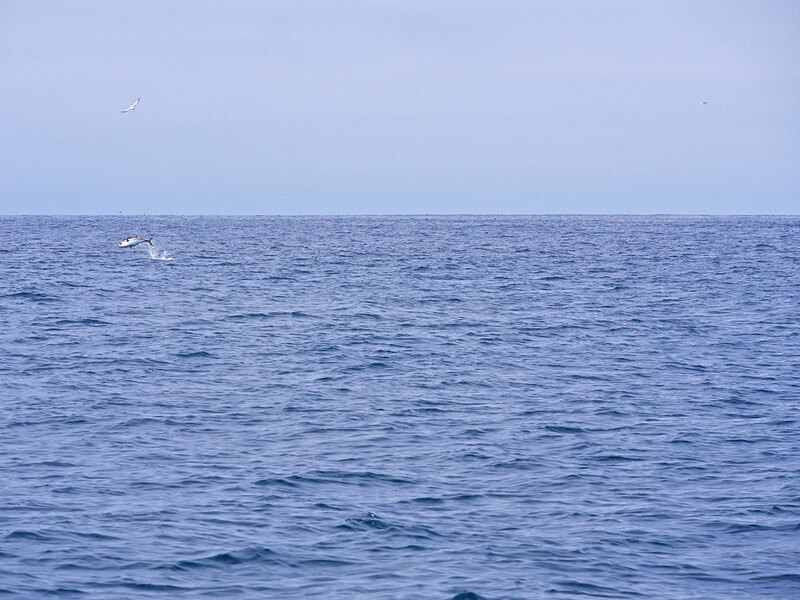 A very sizable swordfish meanders along the sea surface undetected…until we interfaced. 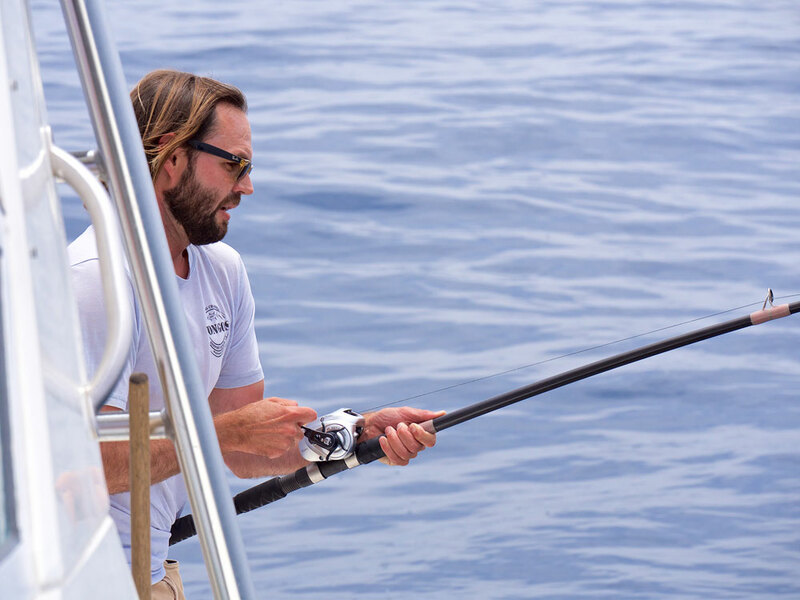 In the middle of the chaos, a massive swordfish slid along the surface and had us frantic for a few moments. We pitched our lone 2 pound mackerel at him a couple of times with no results. For 10 minutes he circled the boat and left us thrilled and confused. 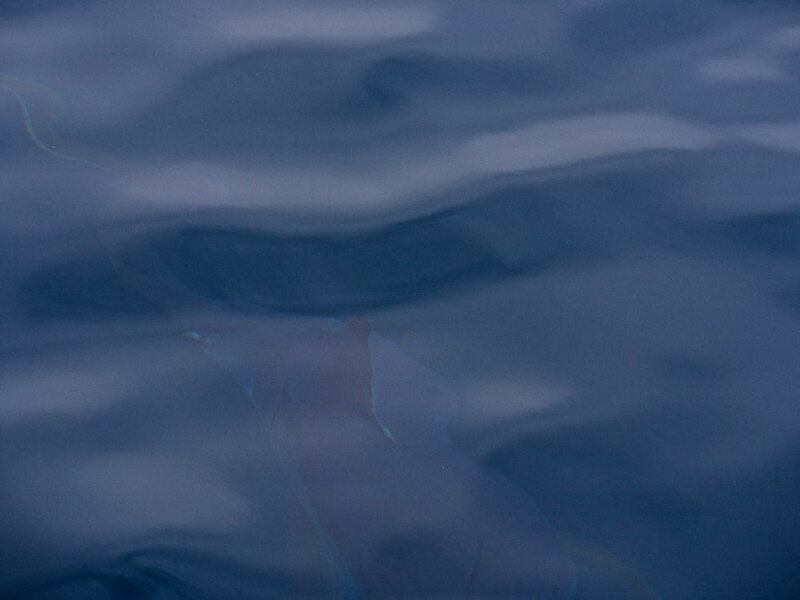 No polarizer, no need…it’s a big swordfish under the boat no matter how you see it. 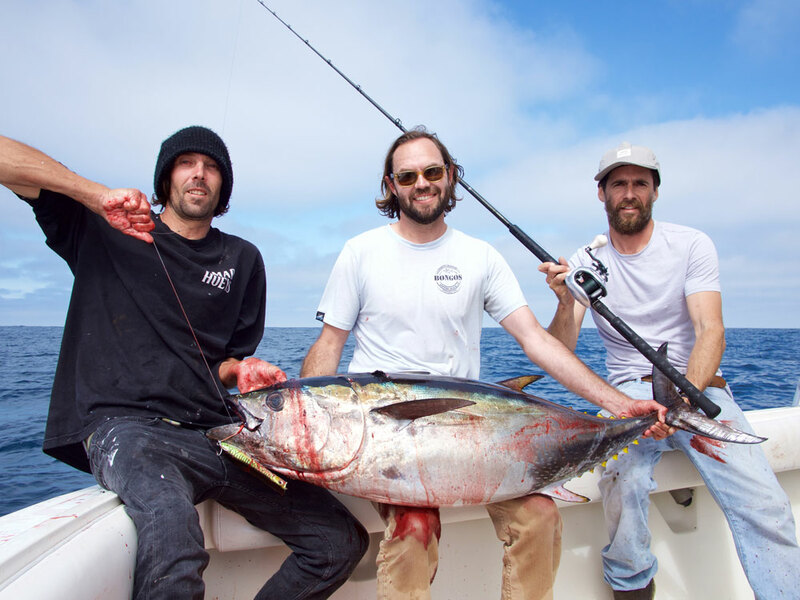 In total, we caught 4 blue fin and 1 yellow fin, all eaters of the popper. With a half dozen explosions,missed strikes and a few fish that pulled the hook, we stayed on our toes throughout the day until we had to pull the plug and head home at 4pm. 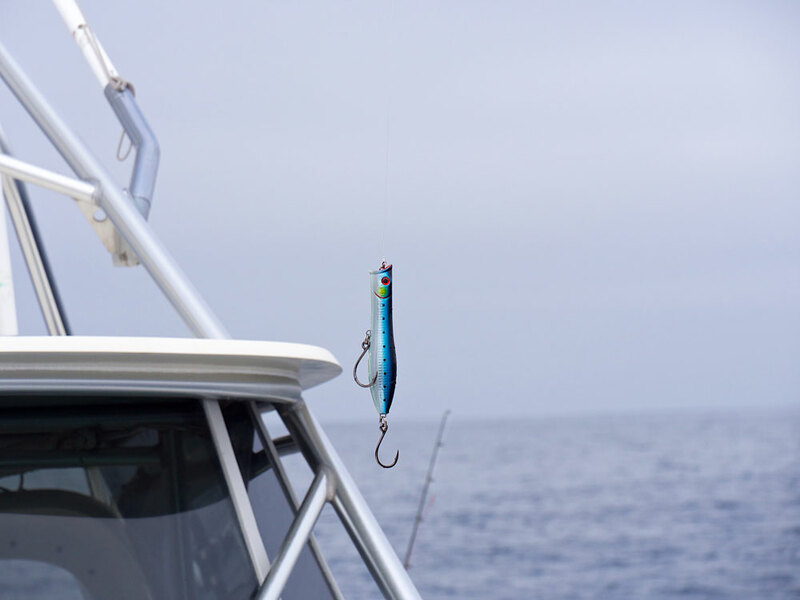 There were so many groups of breaking fish within 1 square mile, all you had to do was drift and wait for the fish to come to you. We fished hard and witnessed an incredible scene of natural beauty. 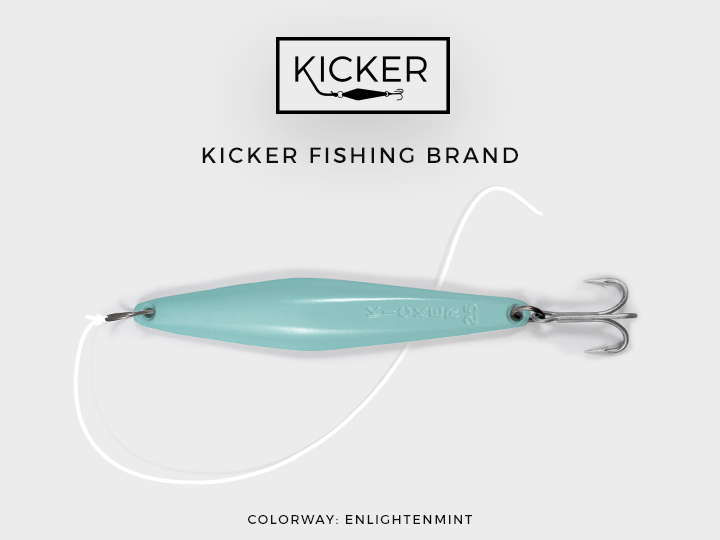 Hard to imagine that someday not far off, this incredible fishing will pass and all of us fishermen will be on the hunt for the next phenomenon. 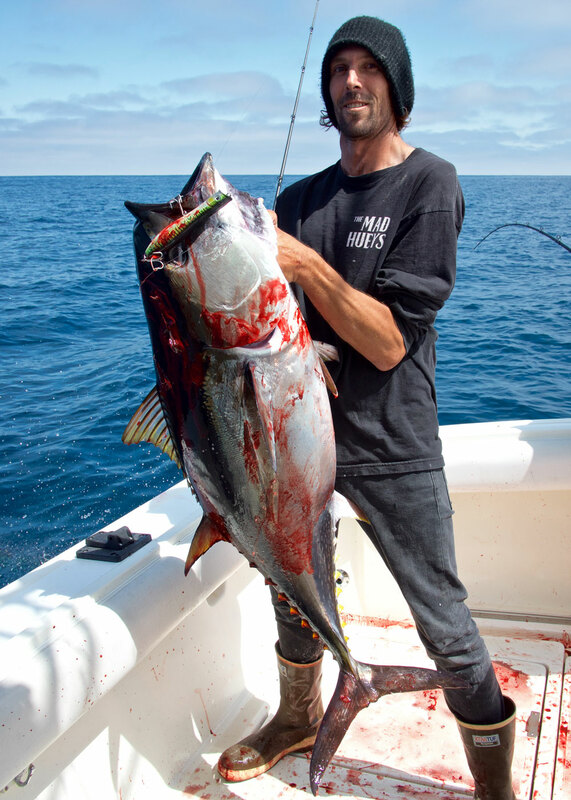 Travis Potter with a grade of Blue Fin that creates fear when it strikes a surface lure. The anticipation of this occasion is enough to get your adrenaline pumping. I’ve know these 3 fine creatures for over 25 years. I’m both blessed and honored to be doing what I love for a living, by their side. Feed your soul. Feed your family. 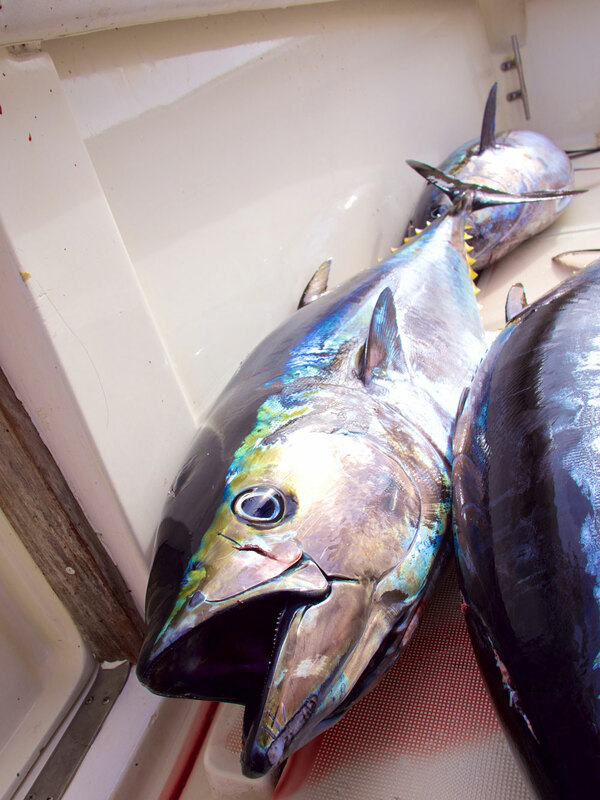 Blue Fin Tuna. A timeless spectacle that has existed since the first photographs – here is an image of men with their prized catch. A feat of Man vs. Nature and the ultimate respect for our creators. 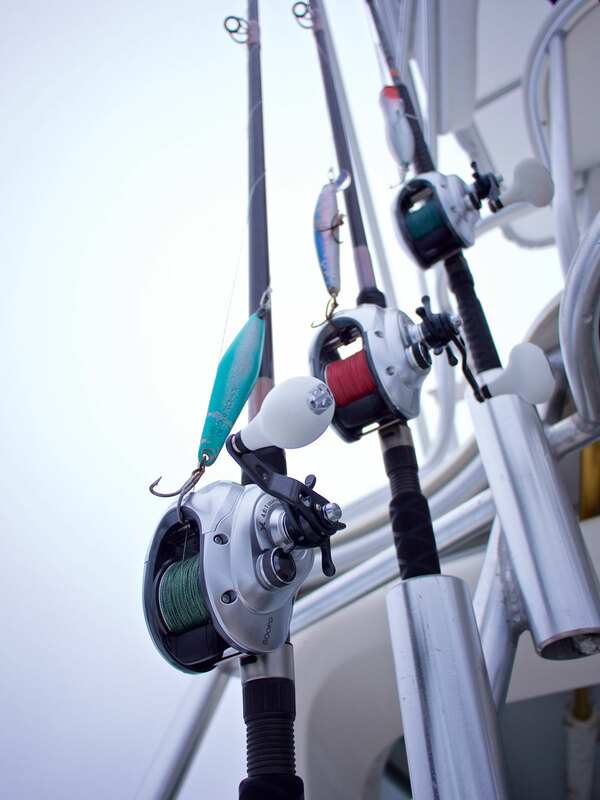 Good luck to everybody out there on the water, doing what they love. I hope you find what you’re looking for.